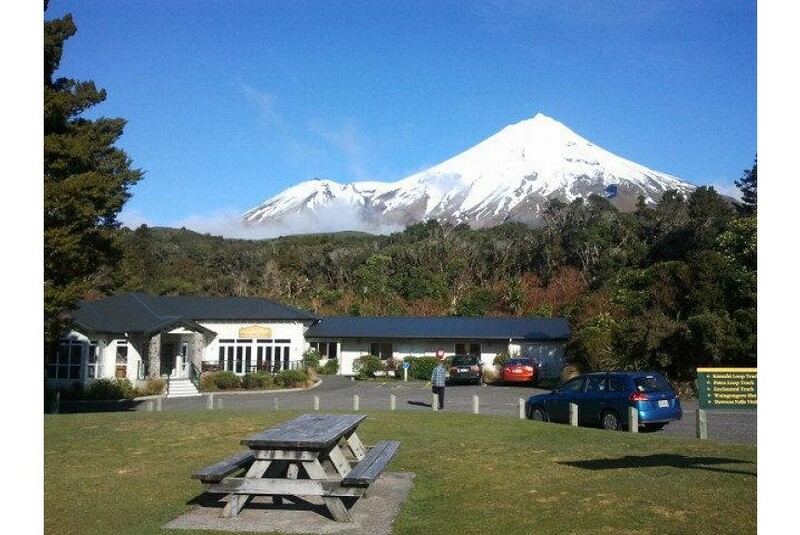 Set within Egmont National Park, Stratford Mountain House offers a sauna, a restaurant and rooms with a spa bath. Surrounded by lovely dense forest and native gardens, the property is perfectly located for scenic walks. The Stratford Mountain House is 20 minutes’ drive from Stratford’s town centre. Inglewood is 30 minutes’ drive away. Nearby hiking tracks include a trail 2,518 m above sea level and a popular walk through the ‘Goblin Forest’. Overlooking the gardens, Mountain House Café and Restaurant is open on Wednesday to Sundays. It offers a wide selection of international cuisine, cooked by top chefs. The bar serves a variety of beer and wine. All rooms feature a forest views, a flat-screen TV, a desk and a wardrobe. Each includes tea/coffee making facilities and electric blankets.